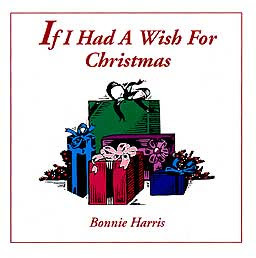 Local singer and numerous award-winning Bonnie Harris will sing Christmas classics. The annual concert is a staple in the community, now celebrating its 20th year. Take a break from the Christmas rush and relax with Bonnie’s soothing alto voice. Joining Bonnie this year is The Valley Jazz Ensemble, a full ensemble orchestra with the rhythm and back beat to get you out of your seat! This family friendly concert is the perfect way to remember the good times of Christmases past, and rekindle the glow of Christmas present. Free admission; no ticket necessary. Come early and enjoy the Winter Market and Trees of Diversity exhibit starting at 5 p.m. Santa visits and free cocoa at 6 p.m.